ShipMonk is raising the stakes. The FAU Tech Runway alumni recently ranked number 29 on the Inc. 5000 list at $10.6 million in revenue. ShipMonk supports businesses by providing industry-leading order fulfillment services and inventory management software. To learn more, click here. 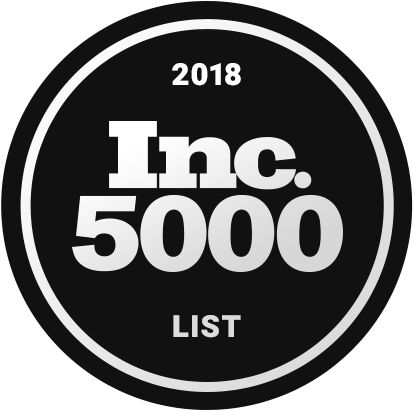 Inc. 5000 is an annual ranking of the fastest-growing private companies in America. Veterans Florida has selected the newest group of partner organizations, including FAU, to participate in their Entrepreneurship Program. The program offers remote and in-person instruction to provide veterans with tools to launch their business ideas and early-stage companies. 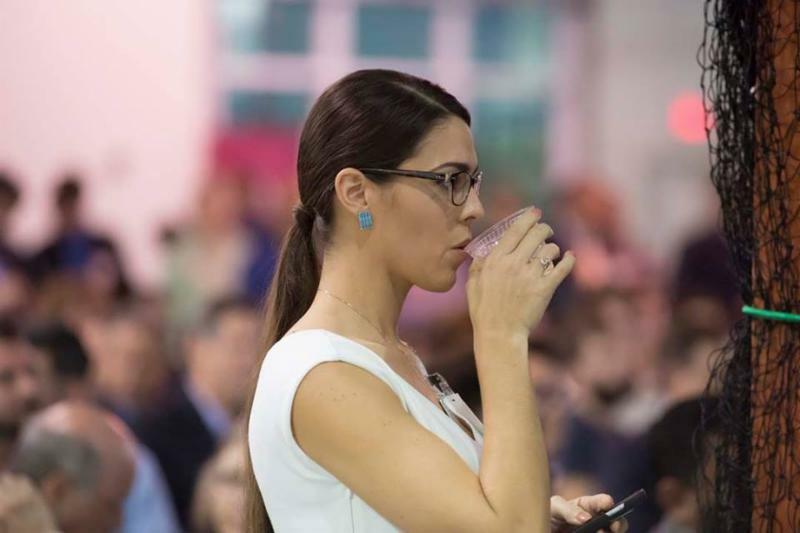 South Florida Technology Alliance and FAU Tech Runway invite you to Internet of Beers 5 – 8:30 p.m. Aug. 23 at FAU Tech Runway. The event will feature speed dating style presentations from IT groups, networking, food and beer from local breweries. For more information, email Nicole Ciccone. The Florida Venture Forum and Space Florida invite you to the inaugural Florida Aviation and Aerospace Capital Forum 1:30 – 5:30 p.m. Nov. 14 at the Guidewell Innovation Center. Early-stage aviation and aerospace companies and entrepreneurs may apply to present for the opportunity to win up to $100,000 in prizes. To view the company selection criteria, click here.